Welcome to Abundant Life Community Church. You are going to love it here! Here's the deal: when you step foot inside the doors, you will find yourself among friends. Not the scary, Facebook stalking kind of friends, but the ones who genuinely care about who you are. You will encounter people of all ages, from babies to senior citizens. We treat each other like family, and believe that every generation has value. After you meet lots of great people, you will hear some great worship music. We believe God gave us instruments to praise Him, so we use them... drums included. We'd love it if you join with us as we worship our Savior! He is certainly worthy of our praise, so we carve out some time each Sunday to do just that. Finally, you'll hear a relevant teaching from the Bible. We believe that God's Word is living, active, and worth learning from. So we strive to teach it in a way that makes sense and impacts your life. We think you'll enjoy it! So while you are waiting for Sunday to come around, have a look around our website. Check out all our beliefs, our leaders, and the ministries we have happening. See you on Sunday! 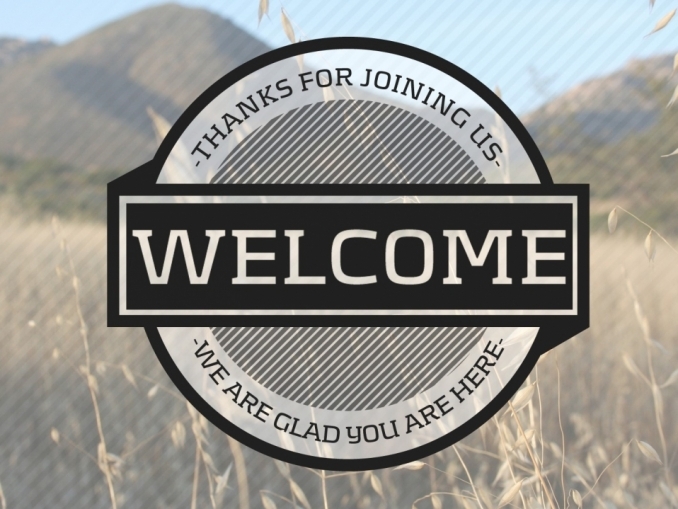 We would love to have you join us on Sundays at 10:00am.